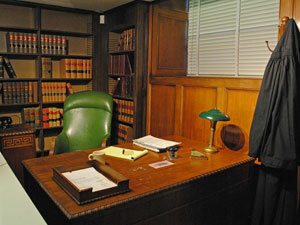 At the Tennessee Judiciary Museum, come experience a new perspective into Tennessee's courts by exploring historical cases and the litigants, lawyers and judges involved in them. 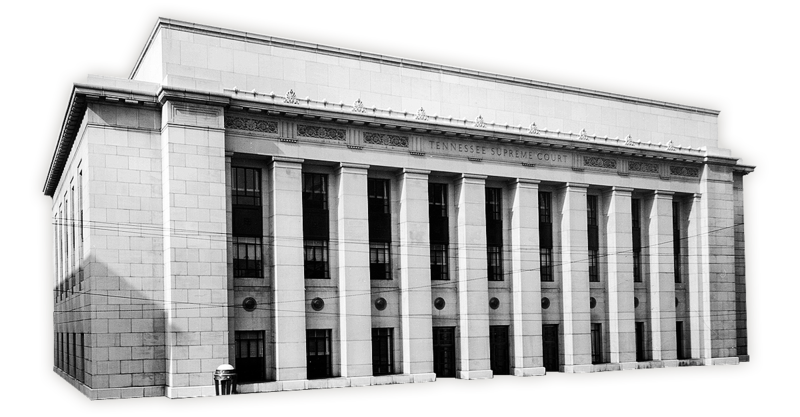 The Tennessee Judiciary Museum is located inside the Supreme Court Library on the first floor of the historic 1937 Supreme Court Building, adjacent to the Tennessee State Capitol. 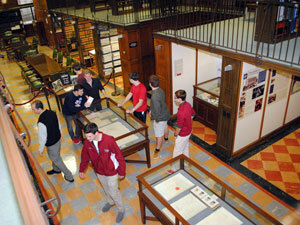 Replicas of Tennessee’s three earliest constitutions, a 1930s Judge’s Chambers, and documents and objects representing historic court decisions are on display at the museum. Follow true tales of Tennesseans to find out what courts do and how cases move through the different courts. 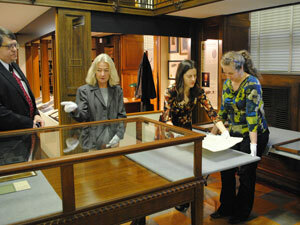 Learn first-hand about the origins, history, and current operation of Tennessee’s legal system. These step-by-step lessons target middle and high school students and include curriculum connections, and they can be adapted to suit a variety of classroom, home school, or individual needs.